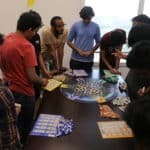 The energy remained high all day at the Centre for Entrepreneurship as Perspectivity’s Dharmesh Mistry hosted 3 sessions of its Climate Challenge for over 65 members of Ashoka University in Sonepat, Haryana, India on the 22nd of March 2018. Participants ranged from undergraduates, Young India Fellows and faculty and staff from across subjects. Ashoka University is a pioneer in its focus on providing a liberal education at par with the best in the world. An Ashoka education carries a strong emphasis on foundational knowledge, thorough academic research based on rigorous pedagogy, and hands-on experience with real-world challenges. It prepares students to be ethical leaders in a diverse and complex world, the kind envisioned by Emperor Ashoka two thousand years ago. 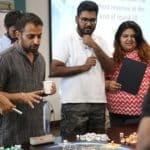 With 5 boards run through the day, the spectrum of game dynamics played out with the main one being the challenges to communicate as all the players grappled with the complexity of what was unfolding before them. 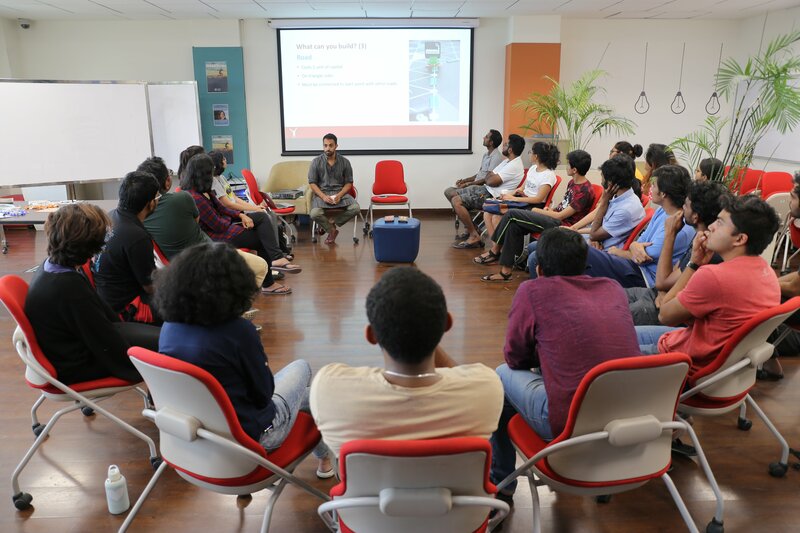 All the participants engaged well in the debrief drawing parallels to their life such as sign-ups for courses at Ashoka, as well as the national and global issues around resource management such as water, energy and national security. 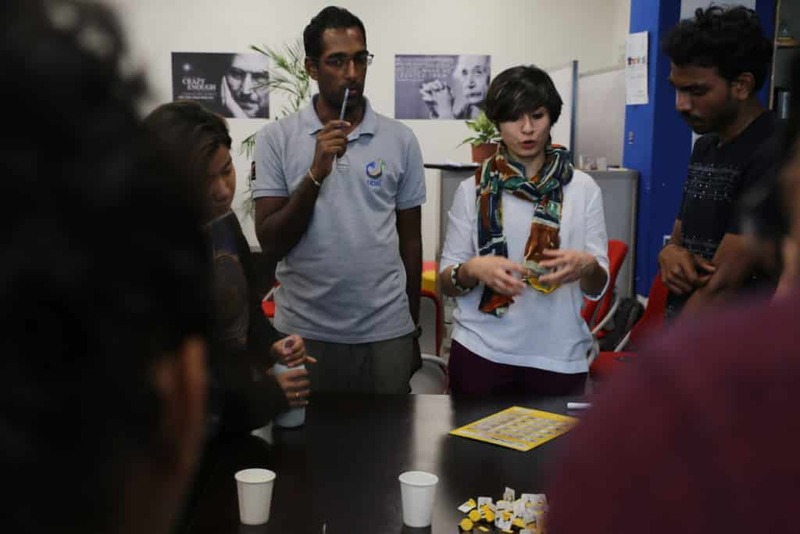 Having learned about how the dynamics of the game can be applied to their lives, participants were encouraged to think differently about how they can really make a difference in their world. In the true spirit of the Perspectivity session (and India! ), the organisers were also faced with a difficult journey back to Delhi as they were stuck in traffic on NH 44 as the road narrowed from 4 lanes to 2 with all road users trying to get through at the same time!